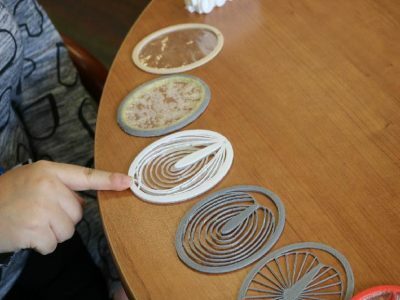 Currently located in the James A. Gibson Library (across from the elevators) the Makerspace provides hands-on access to emerging technologies and provides a collaborative learning space for all to play, learn and invent. Share your Makerspace experience or tell us how you would like to get involved. 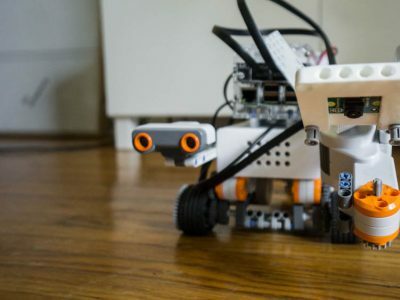 Equipment can be borrowed from the Makerspace for up to 3 days! Learn the basics of how to 3D model then try building your design using one of our many 3D printers. 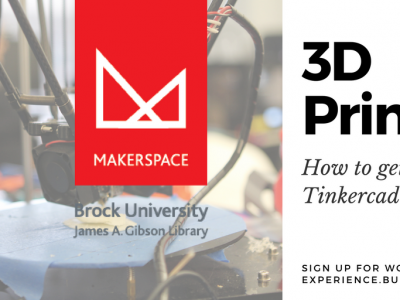 Get some feedback on how to enhance your project using the Makerspace technology. Email us or drop in during operating hours. Our friendly staff will get you set up to take a workshop on how to use your code in conjunction with other Makerspace hardware. We are here to help. Stop by the space and take a tour of all our fun technology and maybe even help us with one of our projects. 3D printing. Not as scary as you think!